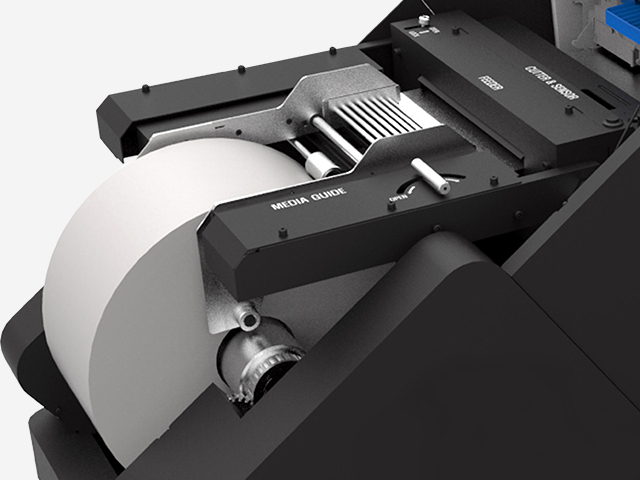 As the output of a maximum 9m per minute is possible, 5,000 labels can be printed out within two hours. 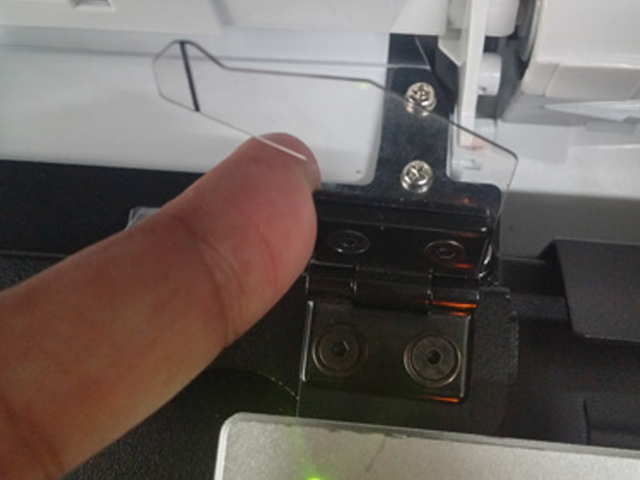 In addition, up to 250m can be printed out at one time and the setup for printing is unnecessary, therefore, immediate printing is possible. The operation of the equipment is easy and simple. 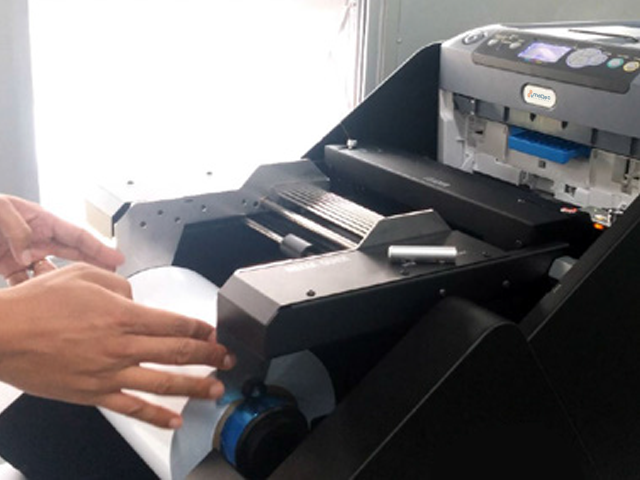 Therefore, no professional technicians are necessary for printing, which reduces labor costs. With a one-day education, anyone can easily become a label printing specialist. AP2 Pro uses its own software, and thereby conveniently and speedily processes the tasks that were impossible in analogue equipment. The unique information that is entered into labels, such as QR codes, barcodes, and numbering, can be printed out immediately. 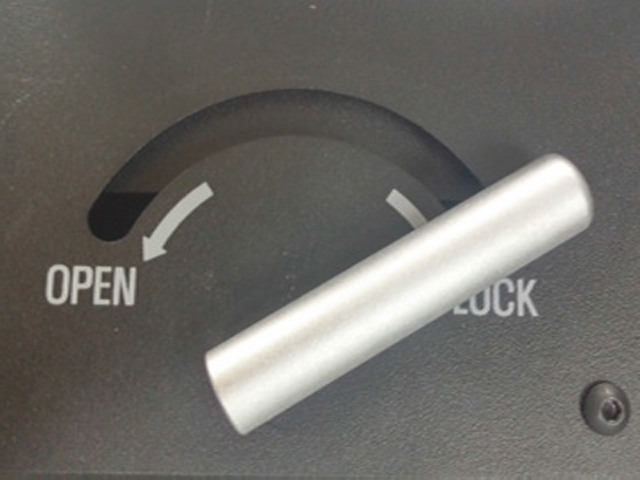 The maximum roll diameter of unwinder is 370 mm. 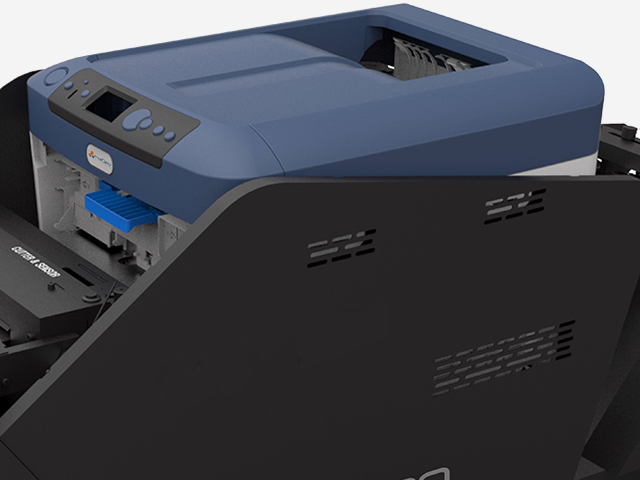 It enables label printing up to 500 m without media change. Now you can print your labels and tags in white color, please ask one of our representatives to learn how. AP2 Pro does not require a large space. 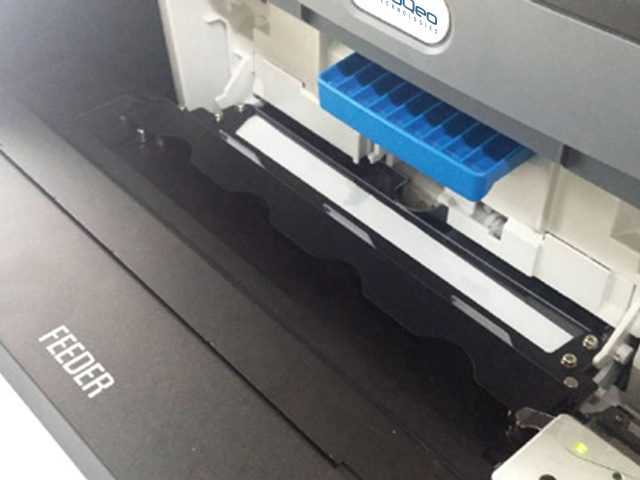 It can be installed in small spaces such as offices and can print out labels immediately whenever necessary. Upon the order of customers, continuous labels or pre-cut labels can be printed out immediately in required quantities. This minimizes unnecessary inventory costs and facilitates customer satisfaction through fast lead time. Labels are printed on various paper types such as art papers, certified PET and PP. Therefore, paper materials suited to customer needs can be used. AP2 Pro can get better return on investment compare to other digital label machine. Therefore, the customers are lightened the burden of investment cost. Using high-capacity toners and drums, high-resolution labels can be produced at reasonable prices. The printed labels maintain their quality for a long time as they have superior waterproofing and are less susceptible to the impacts of external environments. AP2 Pro’s biggest difference is in its unique design. Strong body with sophisticatedly combined parts will prove the design is for flexibility, accuracy and functionality not just for beauty. AP2 Pro provides the easiest experience by intuitive operation and fast preparation. Relax, there’s almost nothing to manually measure or take care of during the process. AP2 Pro can support all of precut labels with gap, preprinted labels with black mark and clear or duplex labels with back mark. It provides automatic feed registration in the center and media saving by both of sensor and encoder. High-capacity: 256MB RAM and HDD 160GB to support big file. 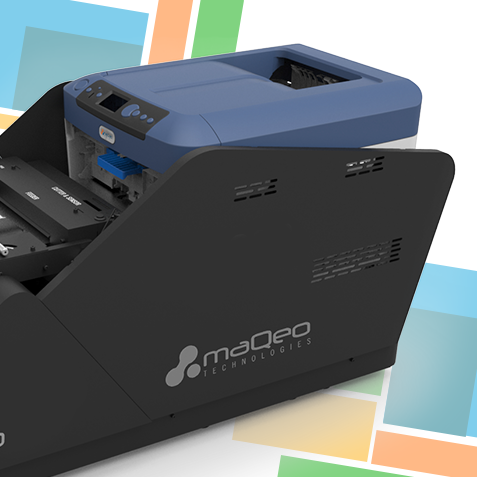 Convenient production of variable data such as barcodes, QR codes, and serial numbers (available option). Capacity of transfer belt / fuser unit: 60,000. 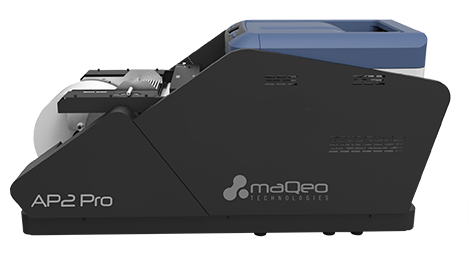 It can print even an easily bending and thin media without being twisted by compensating ± 0.2mm linearity of media. Dimension: 1681mm (L) x 458mm (W) x 578mm (H). Software: Compose Rip S/W, Wasatch Rip S/W, Windows® driver.